You know what they say - lips without colour is like cake without frosting! 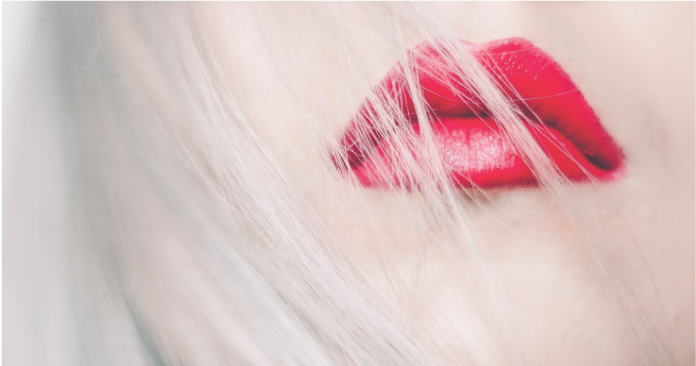 Lip tints have been booming in popularity since they were introduced in Korean dramas. Actresses in the dramas typically use lip tints to create a gradient lip effect. Lip tints generally provide a more matte and dry finish but typically lasts longer than lipstick, is smudge-proof and transfer proof. If you are looking for something low maintenance but still want beautiful lips, lip tints may be the right product for you! 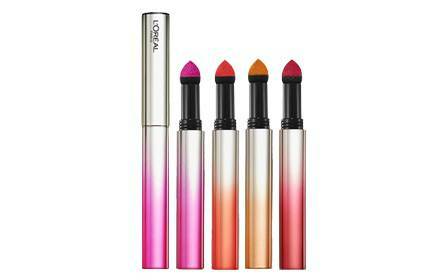 The L’Oreal Tint Caresse is most popular for its unique powder formula with a sponge applicator, something entirely new in the lipstick category. The idea behind this architecture is to allow for beautiful gradients to be colored onto the lips through the sponge, which is what the rave is all about right now in Korea and Japan. The pros of powdered lipstick? Light weight application, no liquid mess (travel-friendly) and some smudge-proof goodness.